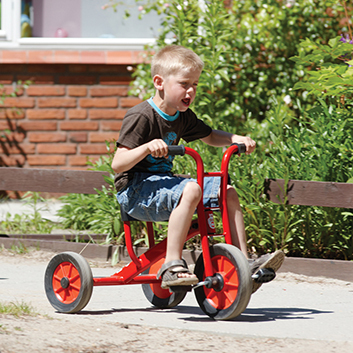 Vehicles that make it easy for multiple children to play and interact together. 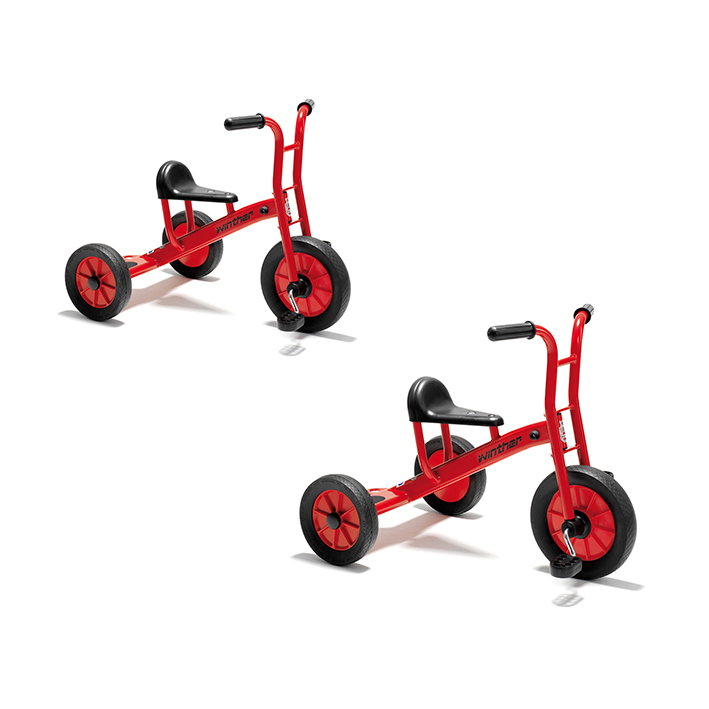 This tricycle is a Winther classic. Millions of children have proved its worth. They cannot wait to get started once they see it and try it out with a friend.